Surely when a special occasion comes to your boyfriend, you send him a romantic phrase to congratulate expressing all your love and your best wishes. Well, do not expect to get a special date to have that nice touch with your partner. 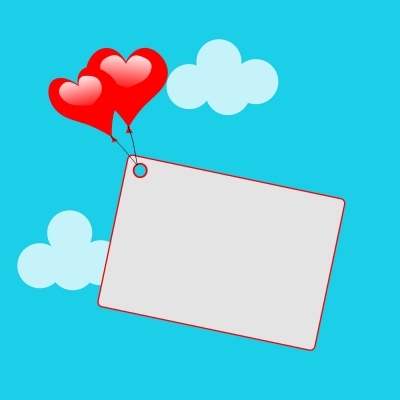 Perhaps you have heard or think your guy does not like being constantly getting romantic words, but this is a myth because when you send a romantic phrase, he feels as if he were in the clouds and even he read it several times in the day. So do not hesitate and send him any of the phrases we bring you then choose the one you like and send it via social networks. When your boyfriend gets any of these texts he will not resist but sigh thinking of you and your love. So do not forget to share romantic texts constantly with him, as you’ll always find them updated on our website. We will be waiting for you. If you liked this page you can help us by giving us a “like” on facebook, G+, twitter. Also if you want you can help this website by sending your love texts for a boyfriend , and will be published, others friends will thank you .